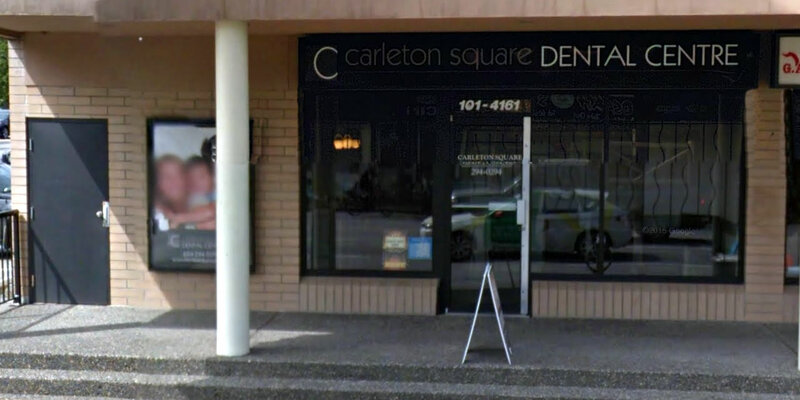 Carleton Square Dental Centre in North Burnaby was established in 1994 to provide you with complete and thorough dental care. Whether it’s a question of comfort, life-long maintenance, or cosmetic alterations, we’re here to help. We take the time to explain all facets of your dental care to help you make informed decisions about your treatments. Our emphasis is prevention: we believe that regular dental care, both at home and professionally, is the key to a great smile. Our entire team of dental professionals is dedicated to working cooperatively with you to guarantee the health, comfort and longevity of your teeth and gums. Dr. Nasseri completed her Master of Science at McGill University and later graduated from dentistry at Universite Laval in Quebec City. Her passion for continuing education prompted her to attend an Advanced Education in General Dentistry (AEGD) residency program. Dr. Nasseri has practiced general, family and cosmetic dentistry. Dr. Joty Manocha completed her Doctorate of Dental Surgery in 1989 at Dalhousie University. She has committed herself to the care and well-being of her patients and has spent hundreds of hours pursuing extended training. Dr. Manocha is certified in both laser dentistry and Botox delivery. Dr. Fallah graduated in Iran from the SBMU Dental School in 2006 with a Doctor of Dental Surgery (DDS). He also received his Masters for Lasers in Dentistry in 2008. Dr. Fallah is a lifelong learner who has a strong commitment to continuing education. In addition to English, he can speak Persian and German. He looks forward to seeing you at your next dental appointment! Love everyone at Carleton Square Dental, from their reception staff, assistants, hygienists, and of course the dentists! All are so sweet and accommodating to patient requests and inquiries. 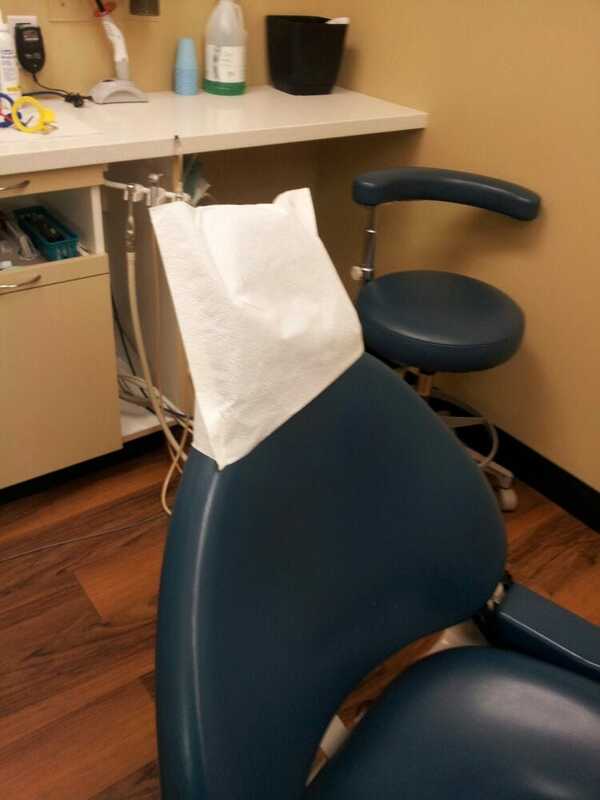 Dental visits are normally not very fun but this clinic makes sure you are very comfortable during your appointments. My hygienist, Danika, was very careful with my sensitive teeth while my dentist, Dr Roksana, was very patient with me in explaining the procedure to be done. They also have TVs on the ceiling to keep you entertained. Thanks Carleton Square Dental! I think I hit jackpot in my choice of dental clinic! Dr. Fallah is a caring and responsible person. In addition to his knowledge and expertise, he is passionate about providing care to those in need. He is easy to talk to, great communicator, and comfortable with close personal interaction. The clinic is very organized and has a warm and clean environment. Staffs are very caring and welcoming. Through my own non-self dental care, dental appointments were never high on my priority list! Evident in that it took me over 5 years to finally book one. Through local word of mouth and reading previous customer reviews I know I found my forever dental location. The whole staff at this location is amazing. From the moment you walk in, right up to personal evening calls to ensure you are doing well, (after an emergency appointment) this company has it all going for them. You won't regret your choice when choosing Carleton Square Dental. Recently I had crown procedure done by Dr.Fallah. Whole procedure took in 2 sessions which went very smoothly without any pain and I'm really happy with the final result. Staffs are professional and friendly and you feel welcome at Clinic. So for the reasons which I mentioned I highly recommend Dr.Fallah and the clinic staff. As usual, the team at Carleton Square Dental exceeded my expectations. Dr. Manosha is kind and knows what she's doing. She'll do whatever she can to give you the best smile possible. The best dentist I have ever been to!